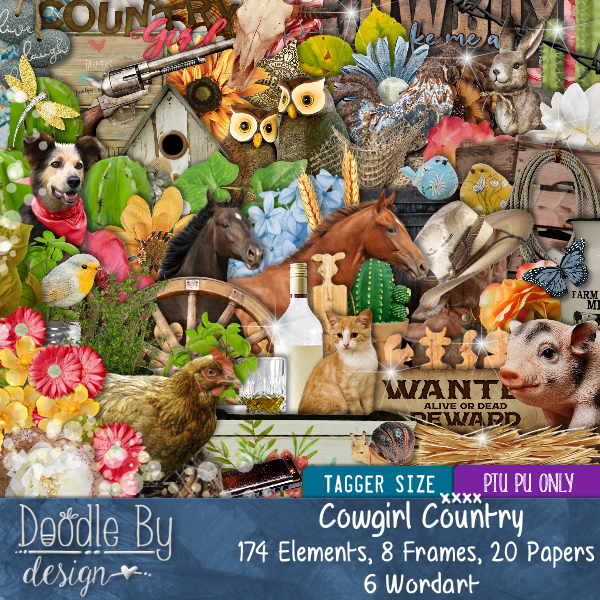 New Alex Prihodko CT Tag featuring the pretty Georgia and Cowgirl Country scrap kit by Doodle By Design. Fantastic Animations by Rebel Dezigns from Package 22 (Epic- Part 3) here. New Tag featuring the art of Chris Pastel and Asian Spring by TTD. Rebel Dezigns Animation Packcage 377 here. 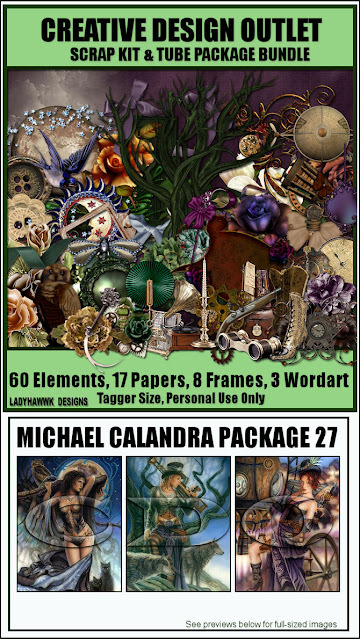 New CT Tag featuring the gorgeous art of Chris Pastel and Animations by Rebel Dezigns. Rebel Dezigns Animation Packages 25 and 48 here. 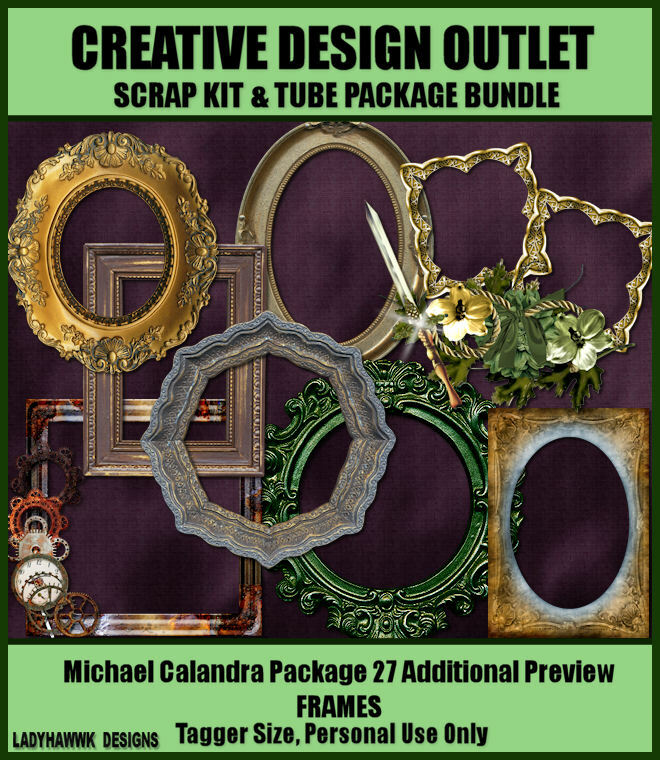 New CDO CT Tag featuring the adorable art of Howard Robinson and Amongst Friends, kit by Dees'Sign Depot. Howard Robinson 20-1 Individual tube here. 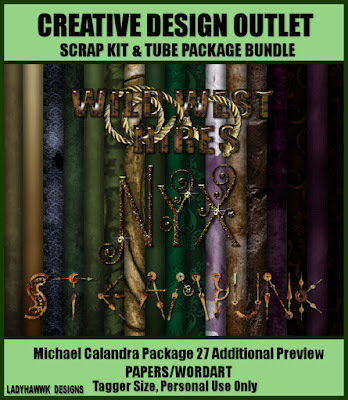 Howard Robinson Package 20 here. 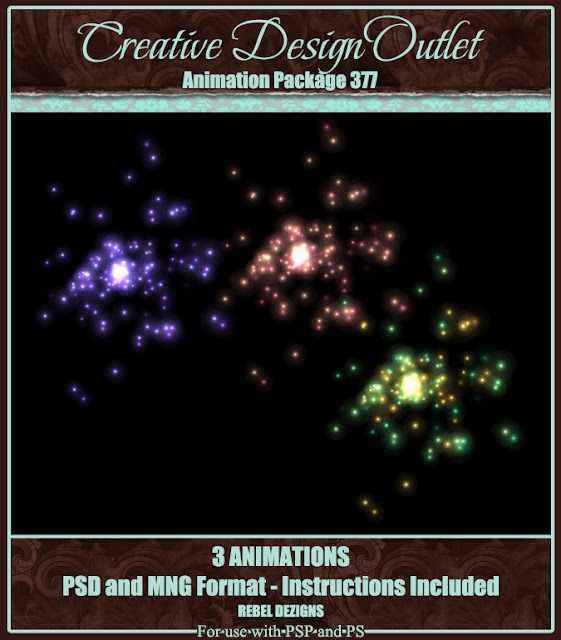 Rebel Dezigns Animation Package 422 here. 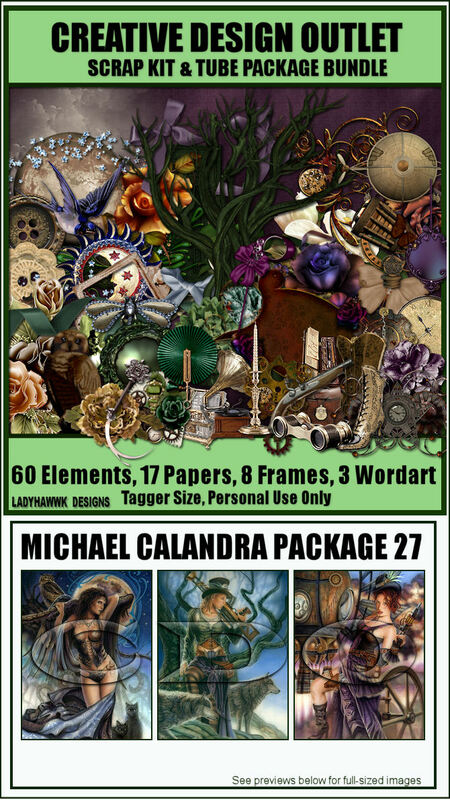 Tag featuring the art of Michael Calandra at CDO. 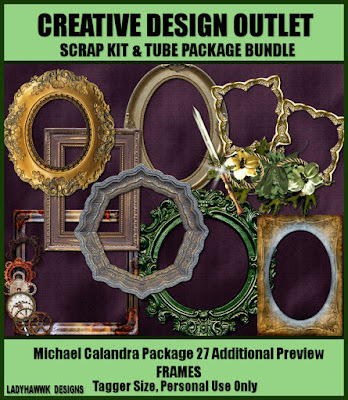 Scrap LHD Michael Calandra-Package-27 here. 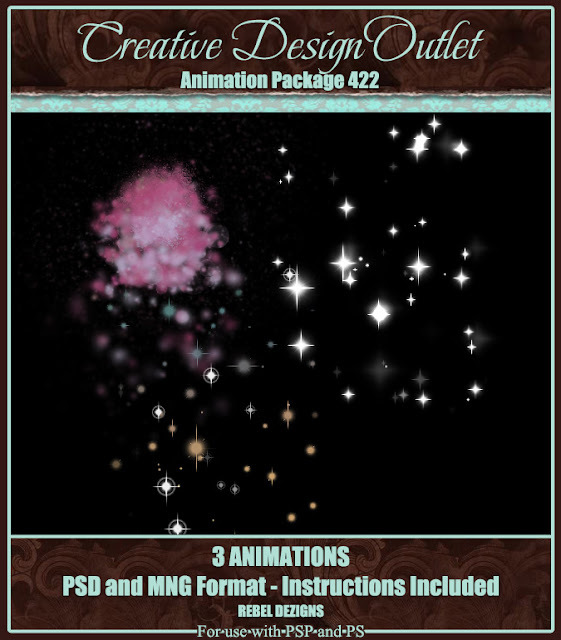 Animations by Rebel Dezigns, Package 422 here. New CT Tag featuring the art of Cartoon Pink and Passion & Envy, gorgeous scrap kit by Dees'Sign Depot. Cartoon Pink 29-3 Individual Tube here. 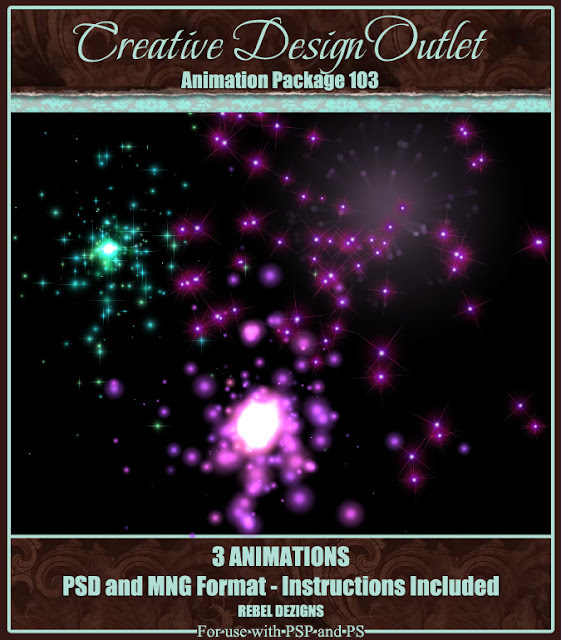 Rebel Dezigns Animation Package-103 here.